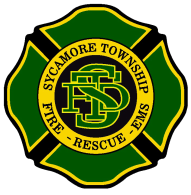 The Sycamore Township Fire Department is staffed with both Career and Part-Time professionals. We are a fully paid department, staffing both of our fire stations 24 hours/day, 365 days/year. 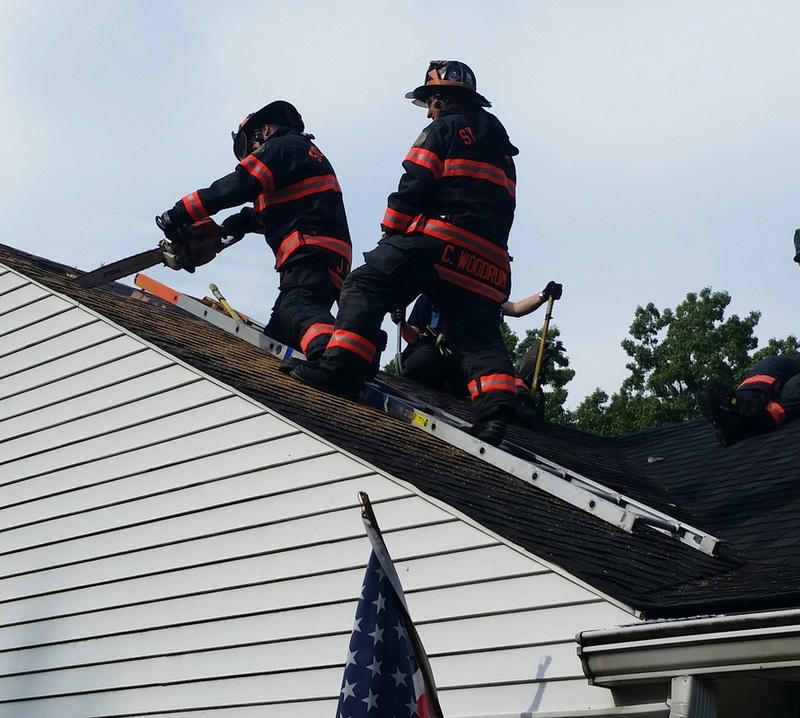 The men and women who proudly represent the Sycamore Township Fire Department are highly trained, dedicated, committed, and proud to serve the citizens and visitors of Sycamore Township. Severe Storm | Quailhollow Rd. High winds from a tornado warnded storm caused widespread tree damage in the Kenwood area. 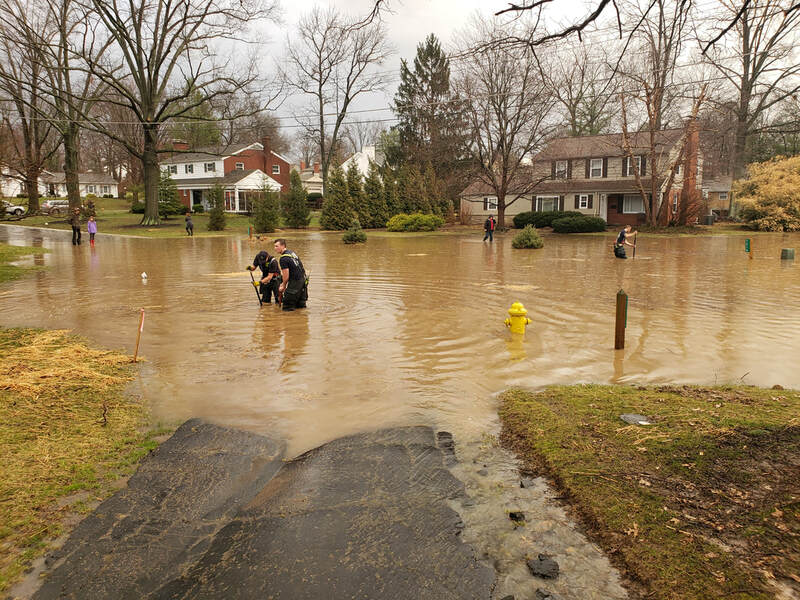 Flooding rains also occurred blocking many roadways in the area. Storm debris clogged many storm drains requiring assistance from fire crews. 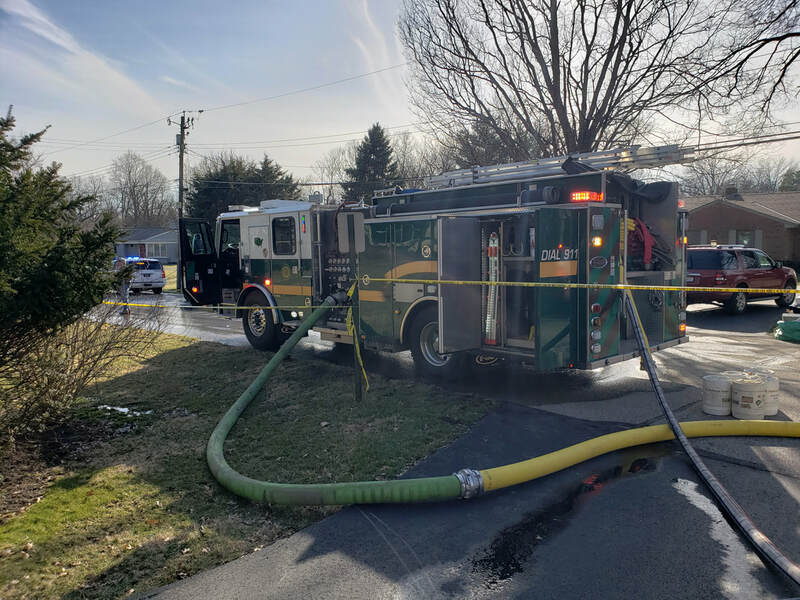 Sycamore Township crews, along with many other agencies, assisted the Madeira & Indian Hill Fire Department at a plane crash. The plane crashed into the rear of a home and then caught fire. 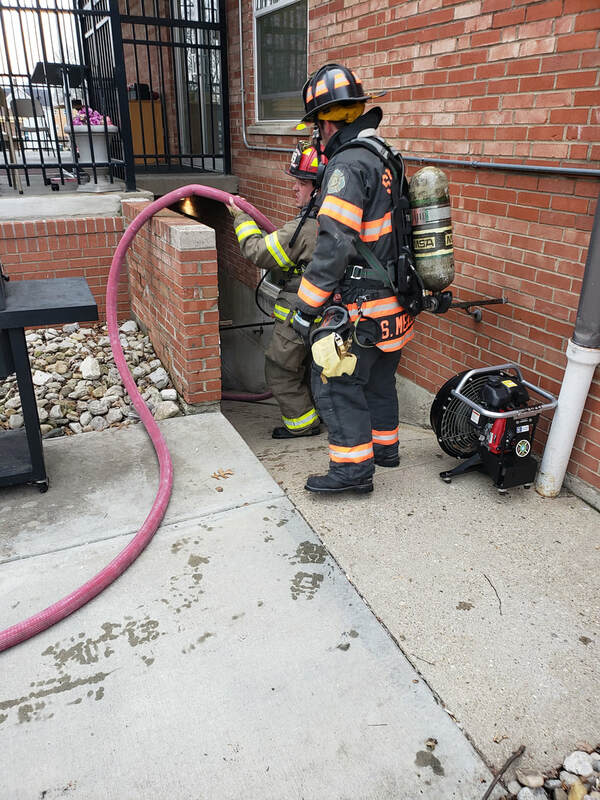 Sycamore Township units and other mutual companies assisted Deer Park-Silverton Fire Department with a commercial dryer fire in a nursing home facility. Heavy smoke conditions in the basement on arrival. Staff evacuated multiple residents. 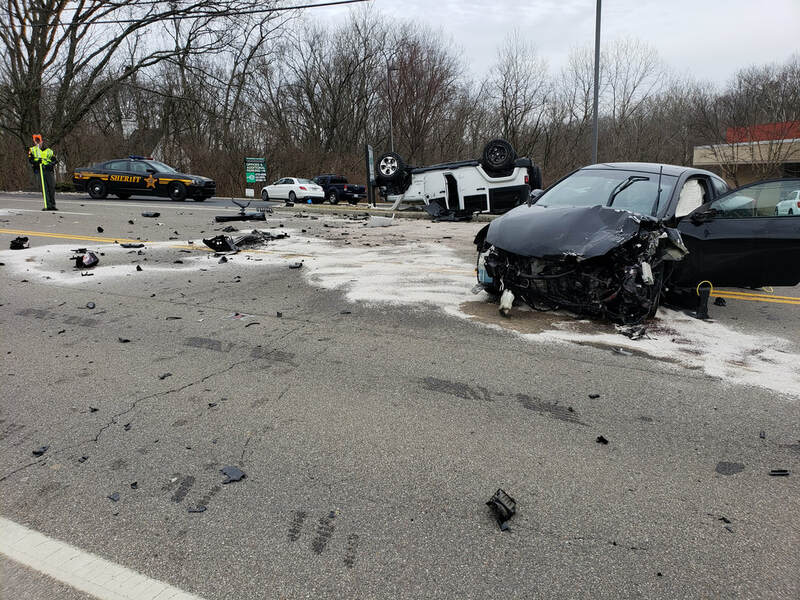 MVA Entrapment | Montgomery Rd. 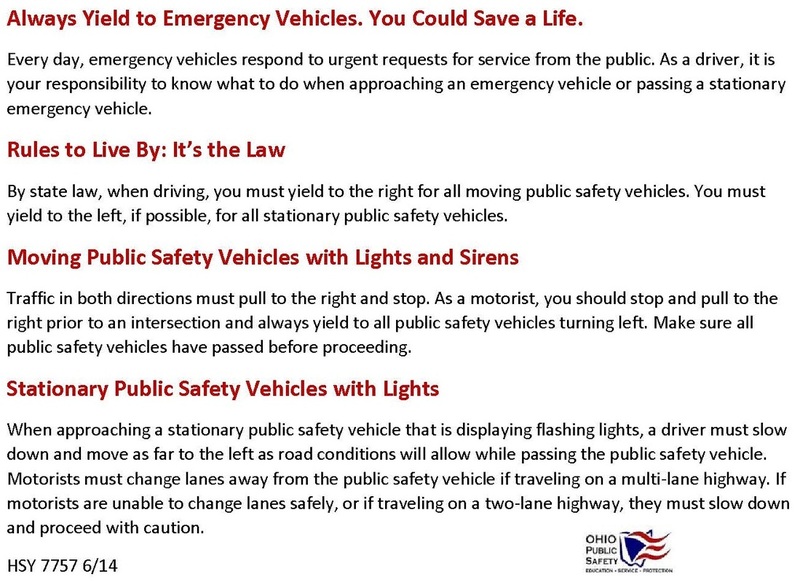 Companies were dispatched to an MVA with a vehicle on its top and persons entrapped. One subject was extricated from one of the vehicles and transported to the hospital. Other injuries were reported to be minor. Companies were dispatched to a reported structure fire. On arrival, moderate smoke visible from a mobile home. Fire was quickly contained to structure of origin and no injuries were reported. 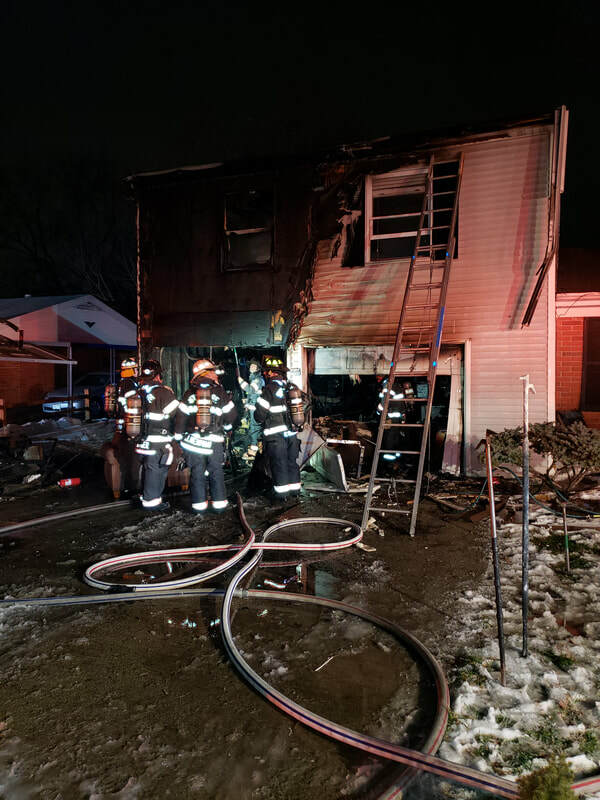 Companies responded to a structure fire with fire and smoke showing on arrival. 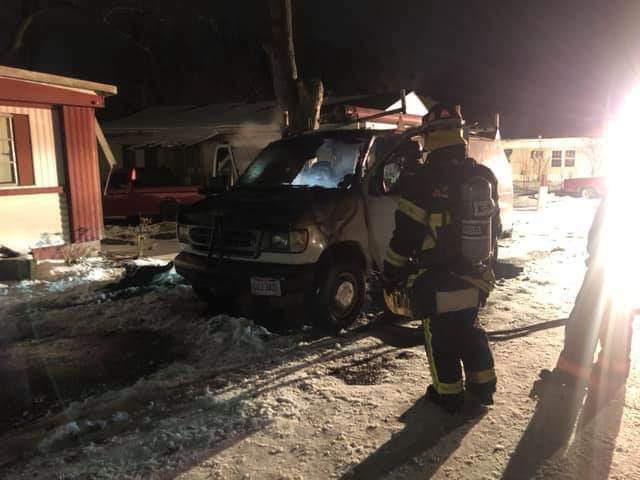 E-93 was dispatched to a vehicle fire and on arrival found a well involved van fire. Fire was quickly contained to the vehicle of origin. Training is an important part of our daily routine. Crews often conduct tabletop/lecture drills or hands-on exercises to maintain current skills and learn new techniques. Our goal is to provide the highest quality services to the residents and visitors of Sycamore Township. 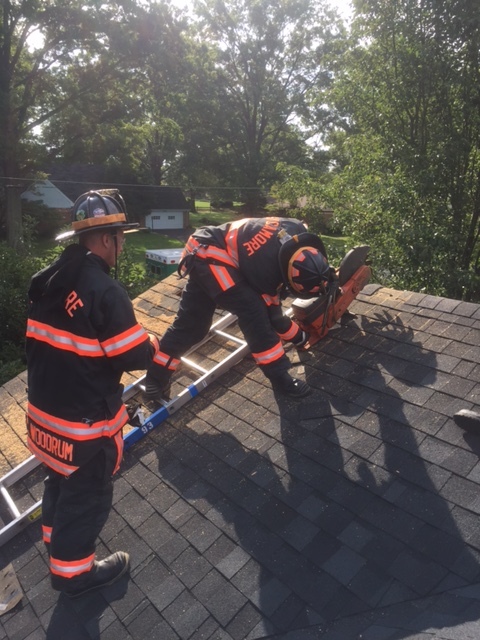 09/17/2016 Vertical Ventilation training utilizing an acquired structure.